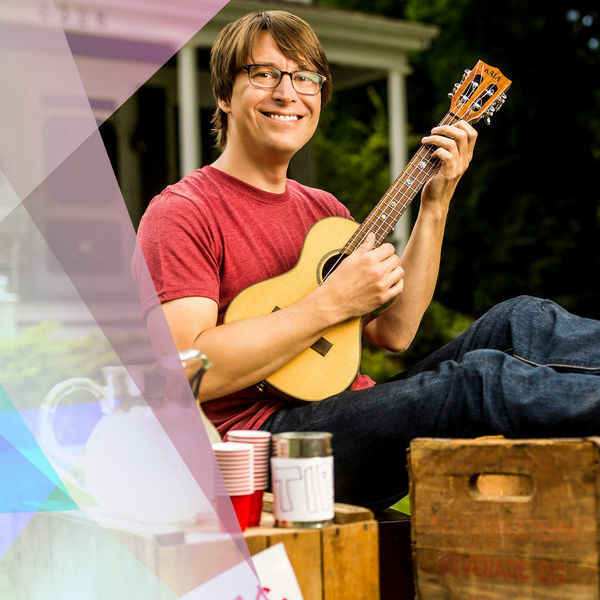 One of the all-stars of the indie family music scene, Justin Roberts has spent nearly 20 years creating the soundtrack to families’ lives. Roberts’ music helps kids navigate the highs and lows of growing up and reels in parents’ childhood memories. Be ready to get up and get down to songs including tracks from Justin’s latest Grammy-nominated album, Lemonade. See Justin Roberts and the Not Ready for Naptime Players perform at the DeBartolo Performing Arts Center on Saturday, November 17, at 11 a.m. 60 minutes. No intermission. Family friendly, all ages are welcome.